TxGoo 2018! See You There! Hope you’re coming! See you there! Since my team got to attend FETC, we couldn’t go to TCEA this year – but we did get down to Austin for one day with a Vendor Hall pass. We’ll be right back at TCEA next year! Can’t wait! The Learning Technologies Department and Burleson ISD hosted the 2017 Area 10 & 11 TCEA Conference. Great presenters, Steve Dembo as our Keynote, and terrific door prizes! ” order_by=”sortorder” order_direction=”ASC” returns=”included” maximum_entity_count=”500″] I love that my friend Carabeth won the stuffed unicorn in my presentation! Presented in the Google Theater today…Google Forms: Practical Magic. Again, I think I had just as much fun creating my Twitter advertisements as I did presenting…Harry Potter rules! Wednesday hit me like a ton of bricks! LOL…or was that the vendor hall? Walked a couple of miles today…spent over an hour with the GoGuardian guys discussing our demo of their program (the margaritas at your booth were a nice touch – talk about crowded!). Enjoyed my last day at TCEA where there wouldn’t be a line out the door of the Starbucks in my hotel lobby. Sigh. Monday at TCEA 2017 was Google Academy day. TCEA 2017 – We have arrived. Made it in to Austin Sunday afternoon and headed right over to the convention center to get our registrations. Then it was dinner at Uncle Julio’s and back to the hotel to get prepped for the Google Academy on Monday! Super fun! 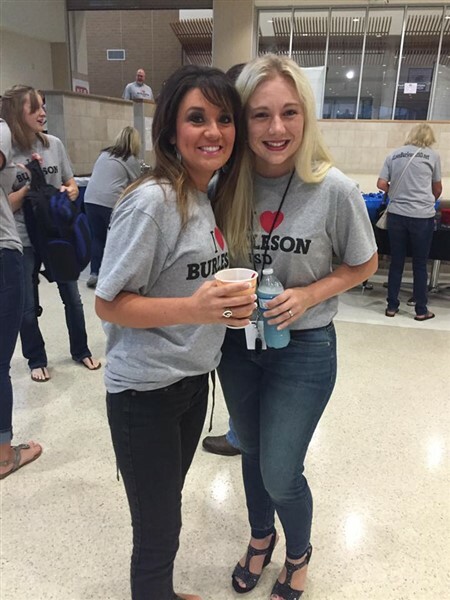 We organized our very first EdCamp BISD on October 15th and we got a really nice turn out! We had 53 attendees from 9 different school districts. After a little work to get everyone on the wifi…we were off and running. The BISD Technology Department hosted the North Texas Google Summit from June 8-9th this year at Centennial High School. We hosted, set up all technology, and our team presented at the event. Our CTO, Stephen Logan opened the summit with a welcome speech. Wednesday brought the Keynote and the formal announcement of the award winners. So proud of all of my friends from BISD! So deserving! Day 2 saw us attending sessions at the Google Academy – after I started my day with some Starbucks! Then we headed right into a Google party at Google Fiber and some dinner. Getting ready for tomorrow night’s award ceremony! So excited for my friend, Teresa…she deserves this recognition! 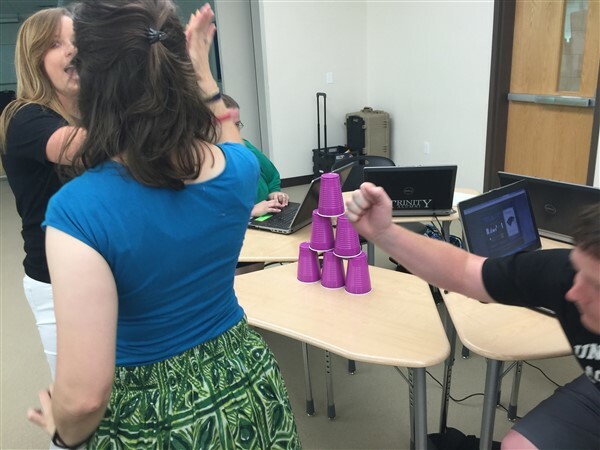 I got to present at Region 11’s TechStock 2015. I really lucked out because I got the room with all of the comfy furniture in it! Super fun group of people and lots of learning going on! Attended the Prime Digital Learning conference hosted at Region 11. Got to hear some great speakers and go to some interesting sessions. Lots of fun right before things get crazy as teachers and students come back! I was really flattered when asked to Keynote and co-present with my friend Eileen Huang with Google. It was a great day and I learned a lot! Got to meet some amazing people and really enjoyed co-presenting with Eileen. I presented two sessions at the TxGoo 2015 Summit in New Caney, Texas. Authentic Literacy with Google and a session on our Chromebook Pilot. My hubby had never been to a technology conference before, so he came along. It was really fun! This is probably my second favorite image from TCEA 15 – where sketchnoting got really popular. Still, the content is great. Saw Todd Nelsoney (@TechNinjaTodd) speak at TCEA. I’d always thought he was awesome…this quote just solidified it for me. Probably had the most impact on me this week. Great quote…in your face but true. 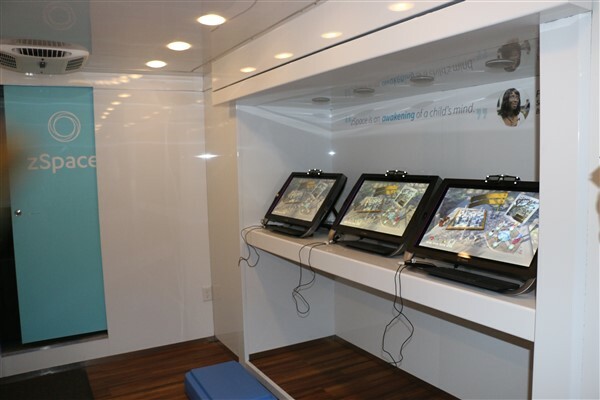 Here’s just some of the cool stuff from TCEA! Random post…great memories! Love hangin’ with my peeps at TCEA! Too much fun! Shout out to my crew from BISD, Duncanville, and Crowley for hanging out with me this week! Fun times! My gear for TCEA! Love my fangirl shirts! My buddies from Kerr Middle School (yep, I call ’em the A-Team) got to present at TCEA this year. An awesome presentation about their experience with the Chromebook 1:1 roll out. They were mega-awesome and got rave reviews from the participants! Love these guys! Dare I Say It? Change the World! 2015 Instructional Technology Specialist of the YEAR!!!!! Who’s Got Two Thumbs And Went To Google? This Girl! 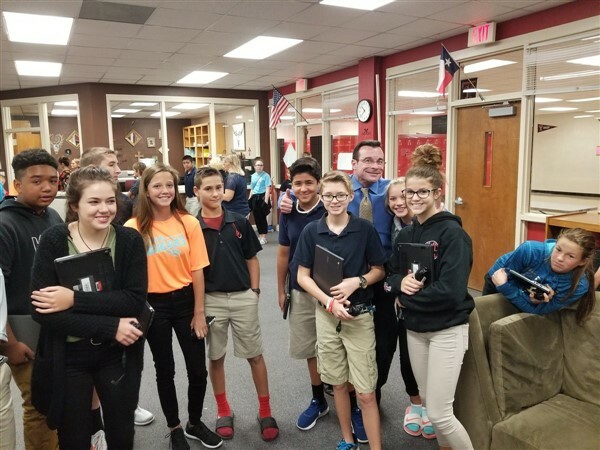 TCEA week started out with a bang…or a goo…Google, that is. We were invited to an event at the Google headquarters in Austin. You may now die of nerd-envy. LOL! Woo hoo! It’s TCEA time, baby!